With the blockchain, your official records are now yours forever. Receive them once, share and verify them for a lifetime. Your private passphrase ensures ownership and aids recovery. 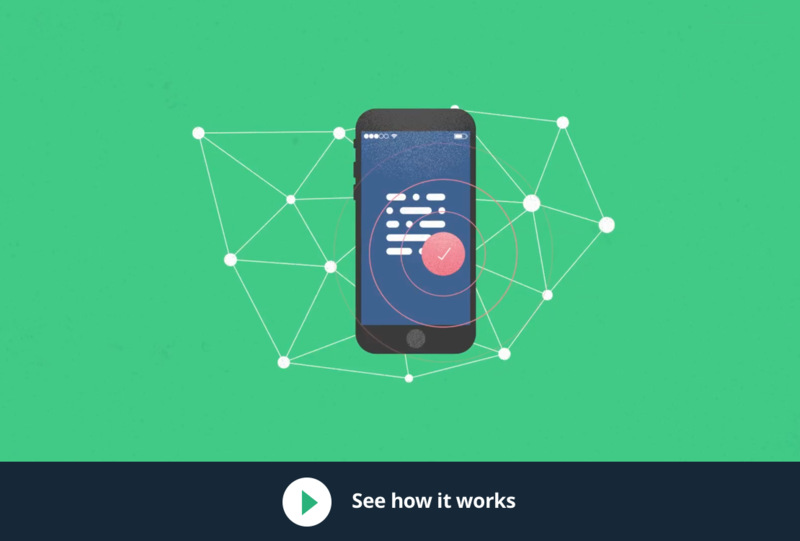 Add different issuers to your app to receive credentials. 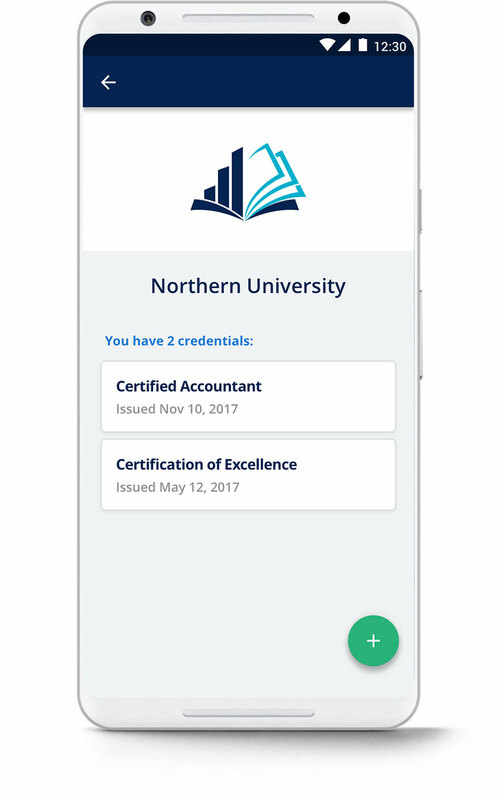 Receive, hold, and share your credentials any time. Use the Blockcerts Universal Verifier to independently verify records. This service can also be built into existing software systems for greater convenience. 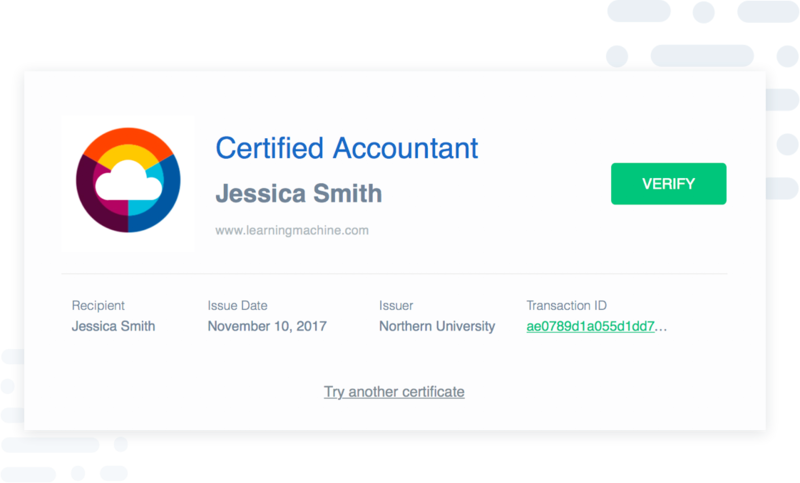 Build apps that issue and verify blockchain-based records for academic credentials, professional certifications, workforce development, and civic records. The open standard ensures the longevity and interoperability of digital records.